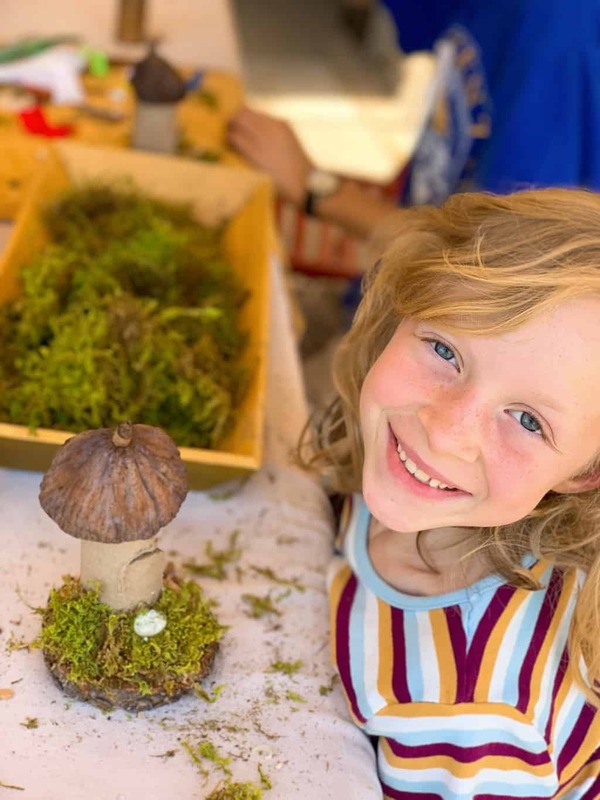 If you have followed my blog on Facebook for some time now, you know that I recently announced that I pulled my daughter out of public school and have started homeschooling her. Though there are many reasons for this decision, I would like to share a few of them with you now. First, let me start by saying that homeschooling in a personal choice. While it works for some families, it does not always work for others. In fact, I used to be one of them. Homeschooling has always been in the back of my mind. When my husband and I first looked at schools for my son, I toured many including public, private, religious, homeschool co-ops and others. In the end, we decided to send my son to a charter school for kindergarten based upon his individual needs. Fast forward a few years later, and we were at the same point with my daughter, and we decided to send her to public school. However, this year I noticed a few things about the school that was causing her some anxiety. For example, she was in a class size of 35 kids, there was a lot of tween drama and the school day was too long for her. So, my husband and I discussed it and decided that homeschooling my daughter was a much better option for her at this point. Since taking my daughter out of public school, she’s been able to check out all sorts of homeschooling classes, co-ops, park days and more. 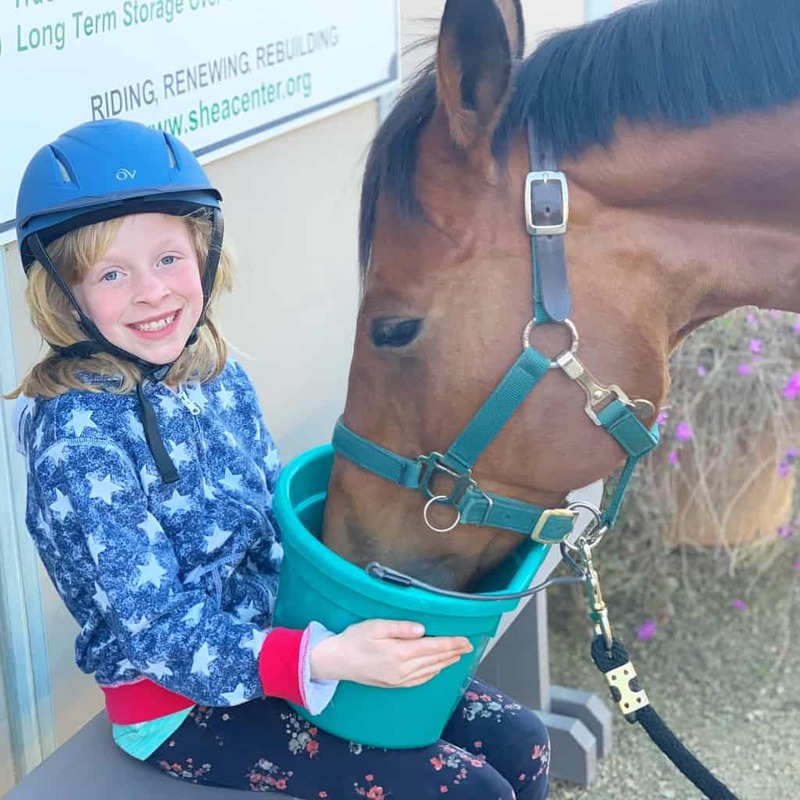 For example, she’s currently taking an online veterinarian science class with Outschool.com and will be going on a field trip to a local veterinarian’s office soon. One day a week she attends a homeschool class with other kids where she gets to work on math and reading together and enjoy PE. The small class size has made all the difference in her ability to learn and process information. The remainder of the week I teach her at home, while we explore all the different homeschool options available in our area for the fall. The actual idea of staying “home” when you homeschool is a misnomer! The ability for me to take a leap of faith and homeschool my daughter was not an easy one. I was very scared and nervous about the future. All sorts of questions played out in my mind like what would my parents think, did I have the necessary skills to homeschool my daughter and would my daughter be okay in the end? One of the things that inspired me during this decision-making process was the song “Me” by Mallary Hope. The lyrics were quite timely. Now that spring is here, my family and I are excited for longer days, fresh flowers and beautiful spring like weather. Along with new seasons, comes new holidays to celebrate with family and friends. 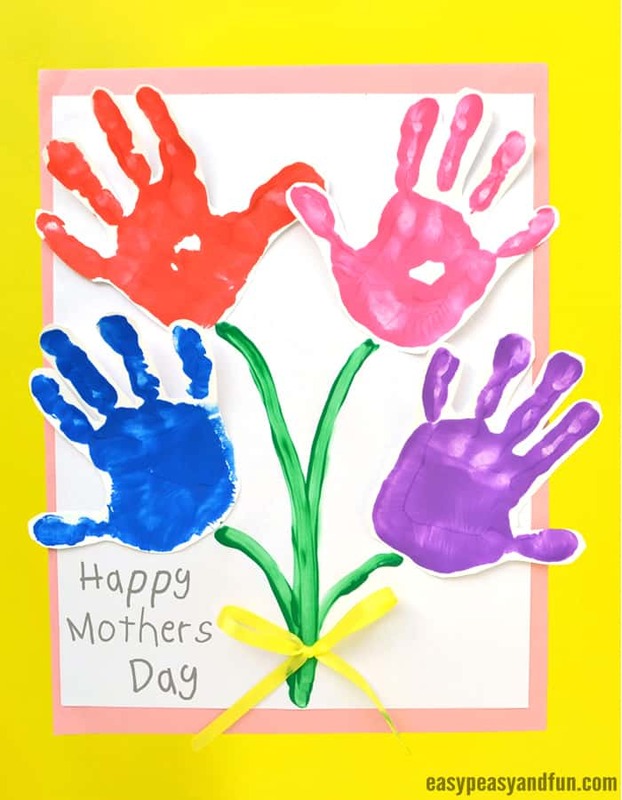 So, to kick off this celebratory time of year, check out this list of 10 Beautiful Mother’s Day Handprint Crafts that children of all ages can make and create for the important mother figures in their lives. Mother’s Day is the perfect time to show your mom how much you love and appreciate all that she does. Older kids may enjoy cooking breakfast. Younger kids may like making her a handmade card or a craft. A craft that is popular with little ones is handprint art. From handprint string art to handmade jewelry, the possibilities are endless and make such precious gifts. Therefore, enjoy these making 10 handprint keepsakes for Mother’s Day that are sure to be cherished by every mom that receives one! 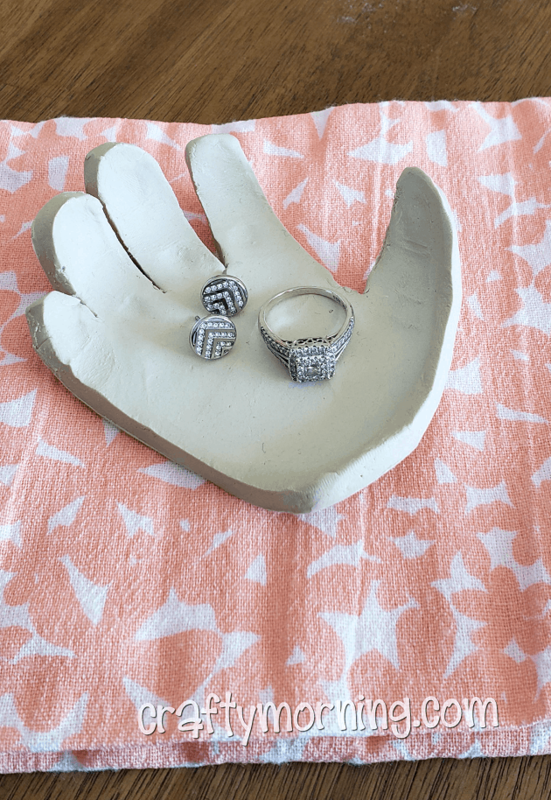 Use your child’s hand as the mold and shape to create a homemade jewelry dish for mom this year. Have the kids get mom flowers this year, but add a loving touch to their gift by adding their handprints into the mix! 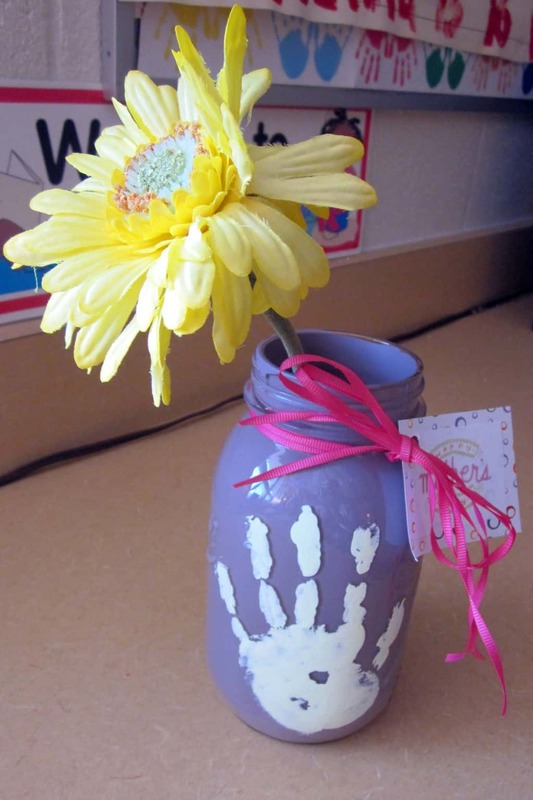 Buy mom some flowers this year and add a homemade touch by decorating a vase with handprints. 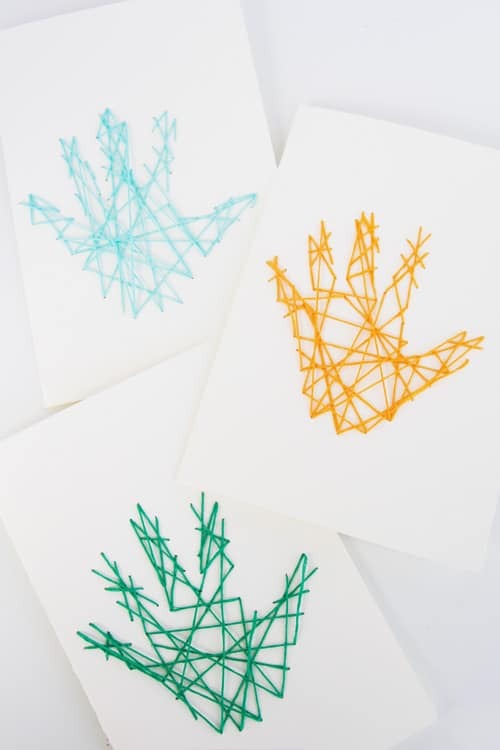 Create a homemade card for mom with your little one’s handprint in this unique way. Sponsored by Crystal Bridges Museum. 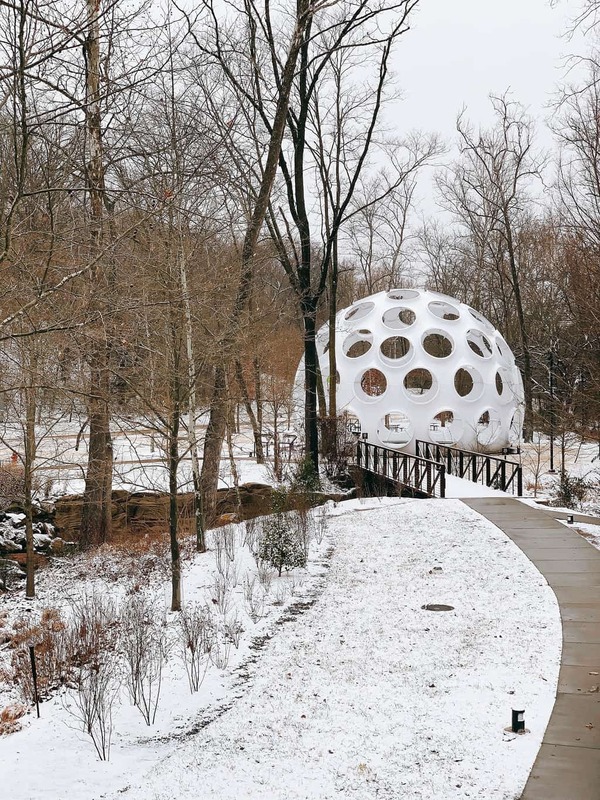 Located in the quaint, blustling small town of Bentonville, Arkansas resides the Crystal Bridges Museum of American Art. 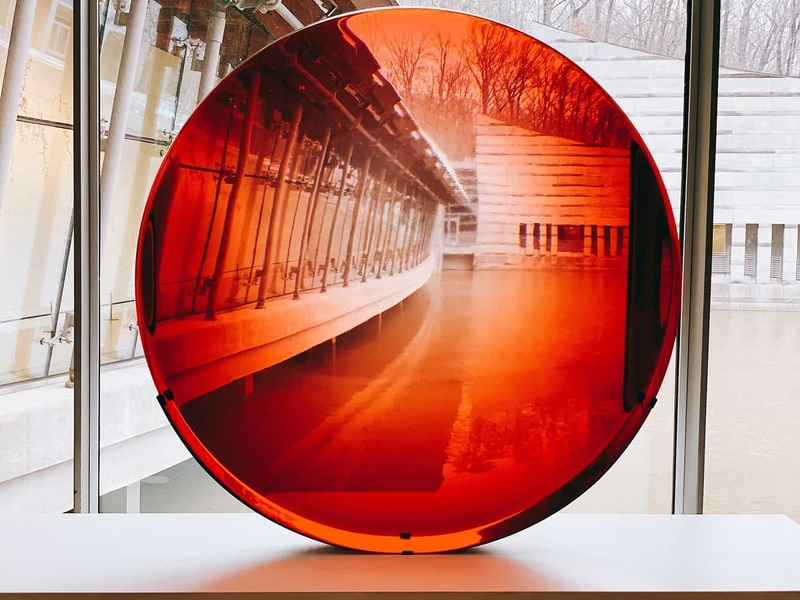 Founded in 2005 by Alice Walton, heir to the Walmart fortune, Crystal Bridges is home to more than 50,000 square feet of gallery space and a collection worth hundreds of millions of dollars. Not only is the museum an epic center of art and culture that draws over 60,000 visitors per year, it also serves as a beacon of economic growth and stability for the region. 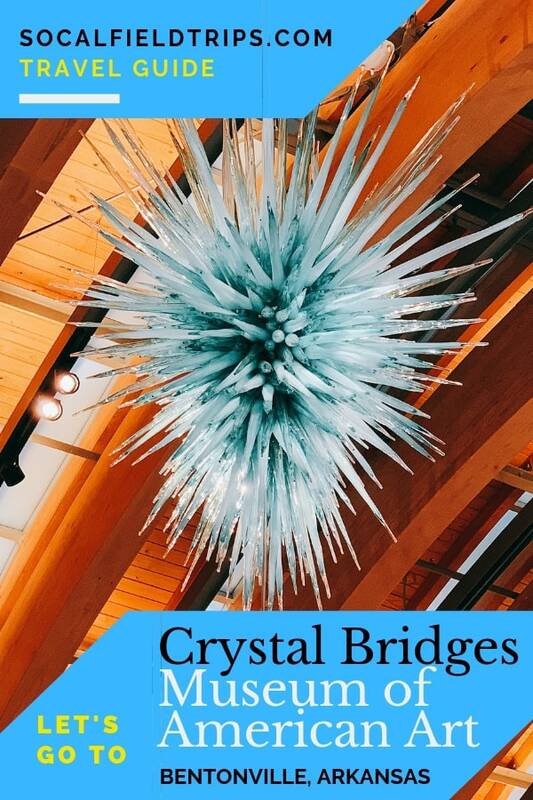 The mission of Crystal Bridges Museum of American Art is to welcome all to celebrate the American spirit in a setting that unites the power of art with the beauty of nature. The land on which the museum sits was once part of the Walton family property in Bentonville, where Ms. Walton’s father, Sam Walton, opened his first five-and-dime in 1951. 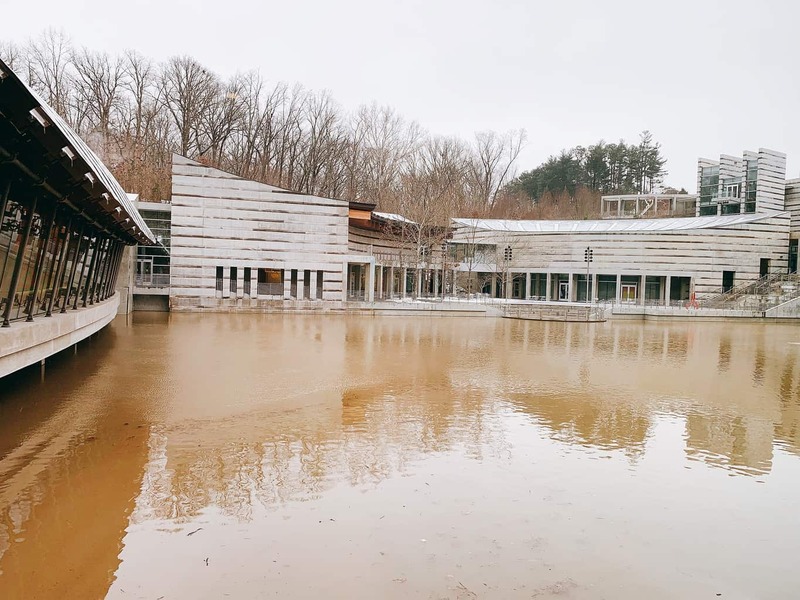 Decades later, Mrs. Walton hired Boston architect Moshe Safdie to design Crystal Bridges Museum up against the backdrop of a beautiful narrow steep-sided valley and stream of running water called Crystal Spring, from whence the name. Today, more than 3.5 miles of trails wind through the museum’s 120-acre site, providing guests with access to the beautiful Ozark landscape. The trails help guests form connections to the land and its history, as well as enjoy outdoor artworks. The trails are open year round and are free to explore. They are especially beautiful after a fresh blanket of snow has graced the area. Crystal Bridges’ art collection spans five centuries of American art, featuring masterworks by artists from Colonial times through today. 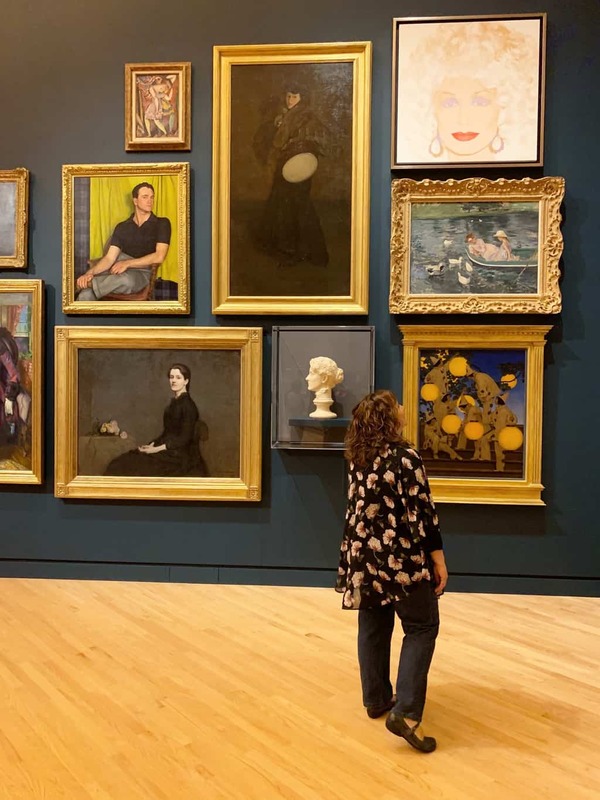 As I walked throughout the galleries, it was intriguing to view the artwork in chronological order and learn about the different types of paintings from a variety of American artists unbeknownst to me. 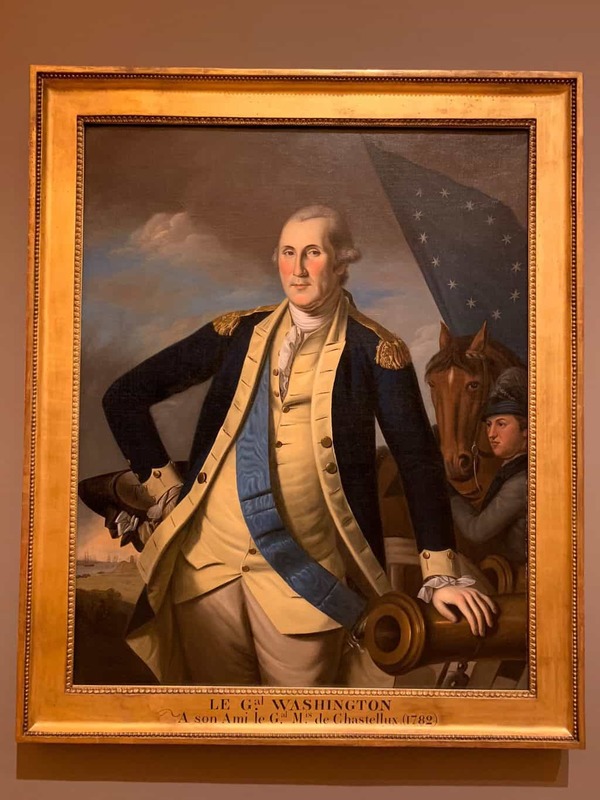 It was a journey through American history that began with the introduction of a portrait of George Washington (ca. 1780-1782, oil on canvas) by Charles Wilson Peale. The portrait was commissioned by John Hancock — president of the Continental Congress and a Bostonian — in gratitude for liberating Boston in March 1776. 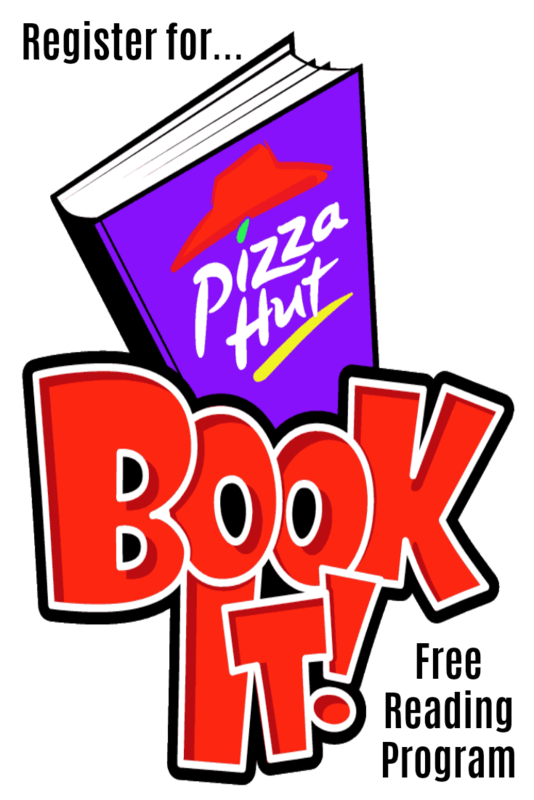 It’s time to sign up for the annual Pizza Hut BOOK IT! program for homeschoolers! Enrollment for the 2018-19 program is now underway. Pizza Hut BOOK IT! was created in 1984 and currently reaches over 14 million students annually. Pizza Hut BOOK IT! motivates children to read by rewarding their reading accomplishments with praise, recognition and pizza. 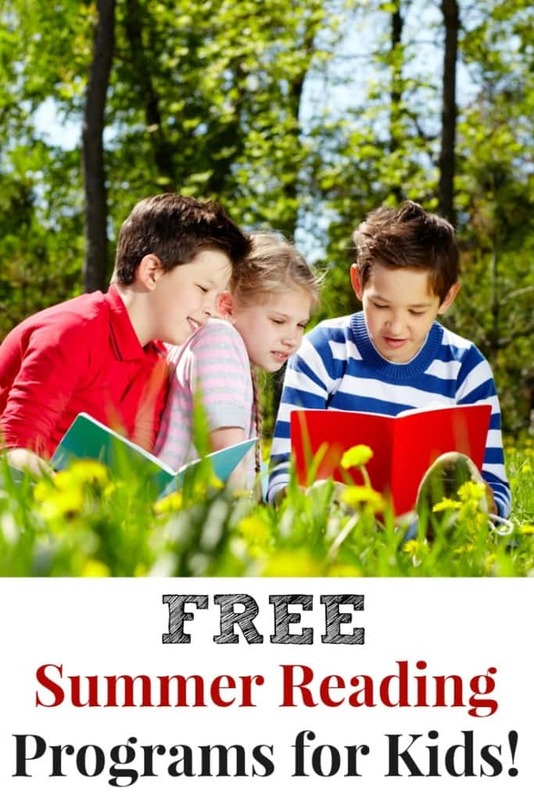 The program is simple for homeschool parents to use, flexible because goals match reading ability, and fun because achieving a goal is a great reason to celebrate! Reading every night before bedtime has been a tradition in our family since my children were born. Every evening my children pick two books for mom and dad to read to them while we snuggle up together in bed. However, in the summer, I like to up the ante and encourage my children participate in one or more Free Summer Reading Programs for Kids. Some programs are local, while others are nationwide. Did you know that on average students lose 2 months of reading skills over the summer? So to combat this trend, there are several Free Summer Reading Programs for Kids that you can sign your children up for right now. In addition to this list of 9 free summer reading programs, many local libraries also host summer reading programs for kids. I encourage you to stop by and sign your children up. In the past, my children have won prizes to such places as BarnesandNoble.com or Amazon.com. Using Sylvan’s Learning Book Adventure, readers in grades K-8 not only receive the satisfaction of reading a book from cover to cover, they also earn rewards for taking online quizzes to demonstrate their comprehension of the books they’ve read. This motivational approach to learning is proven to help build a love of reading that lasts a lifetime! To set up an account for your child, visit here. Kids earn prizes online and then redeem them via snail mail for prizes from the Balloon HQ, Gripper Products, Highlights Magazine, IGOR™, Patch Products, Quiz Hub, The Reading Stage in concert with Playbooks, Inc., Rocky Mountain Chocolate Factory and Whitney Worldwide. Parents can visit the Barnes & Noble website and download the Summer Reading Triathlon Reading Journal for children to participate. 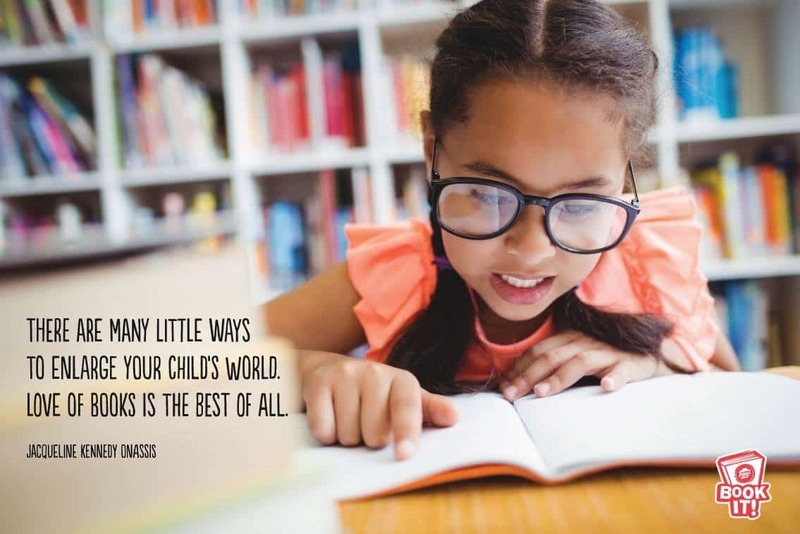 Throughout the summer, children read three books, fill out their reading journal and then take it to any Barnes & Noble Bookstore to receive a free book. This year’s Barnes & Noble’s Summer Reading Program runs from May 15 – September 3, 2018.